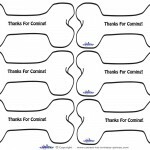 Welcome to the coolest selection of free printable thank you notes, invitations, decorations and loads of original printable designs. 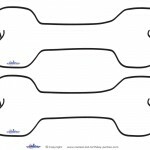 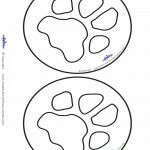 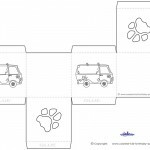 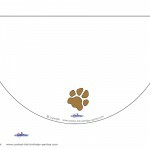 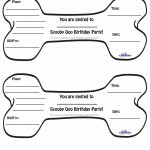 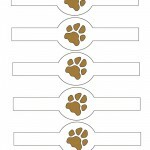 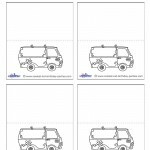 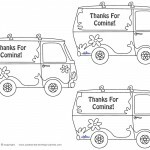 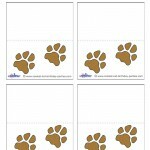 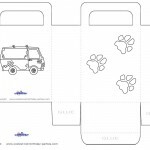 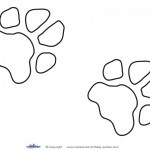 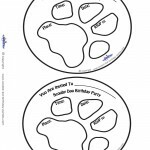 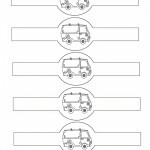 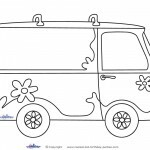 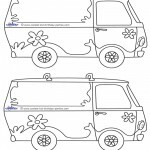 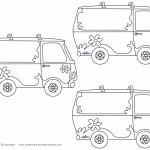 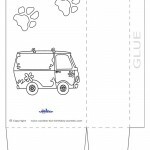 On this page you’ll find a variety of free printables created especially for a Scooby Doo theme party, including mystery van-shaped invitations, Scooby dog bone decoration, Scooby Doo paw print placecards and lots more. 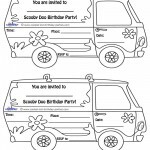 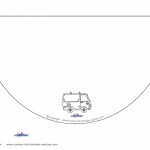 Be sure to check out the main Scooby Doo Birthday Party Ideas section for tons of Scooby Doo birthday ideas.